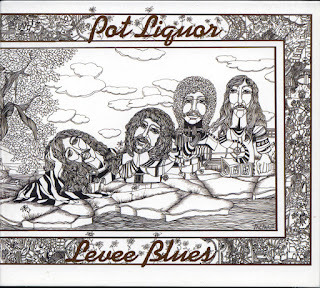 Potliquor’s sophomore effort, Levee Blues was released in December 1971 and is considered as their best album by many. 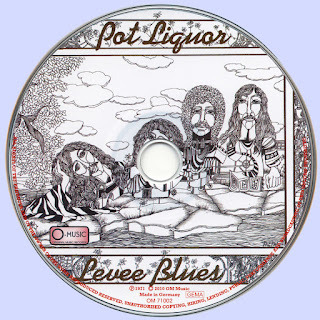 Levee Blues" is widely considered their artistic peak. With an ensemble of female background vocalists in tow, the album bears a certain gospel charm that some of their other efforts were missing. 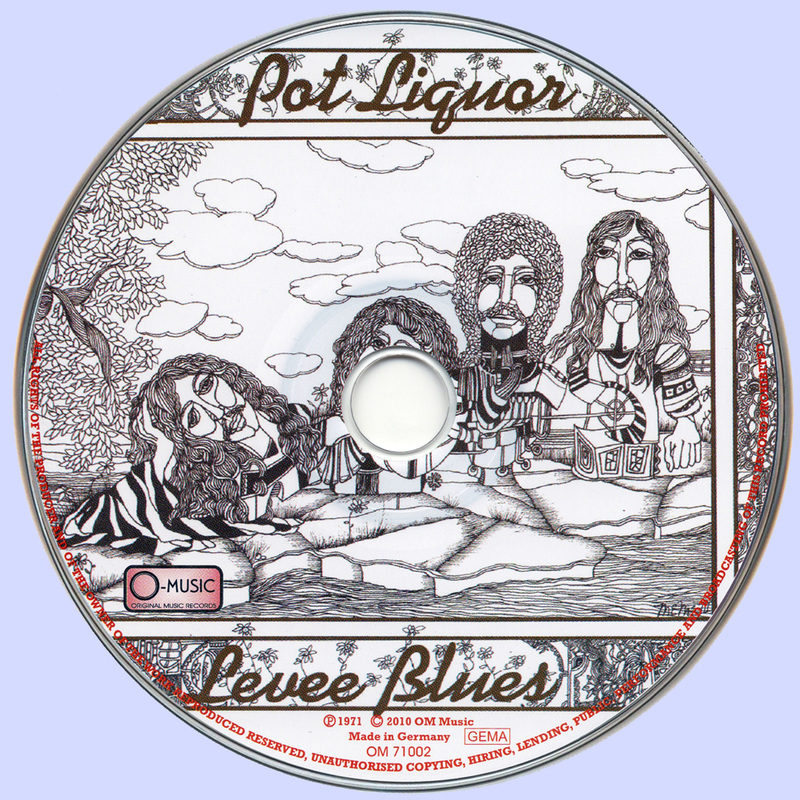 This is a passionate and visceral collection of songs and any lover of the aforementioned genres would be well served to check them out. 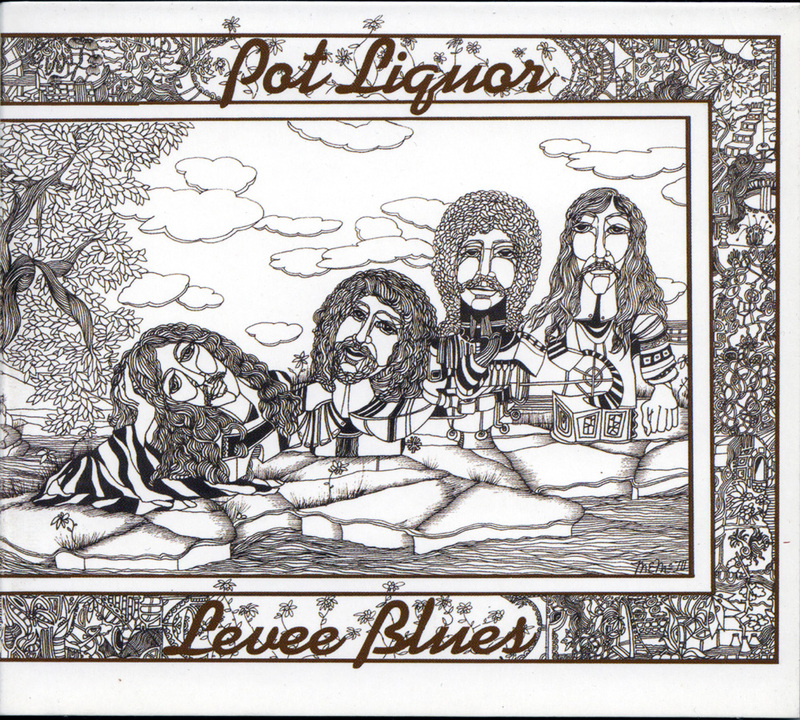 Despite the Molly Hatchet type heavy boogie and horn section that occasionally reminds you of Atlanta Rhythm Section, Pot Liquor never raised to a level they deserved and stayed as a regionally touring band.